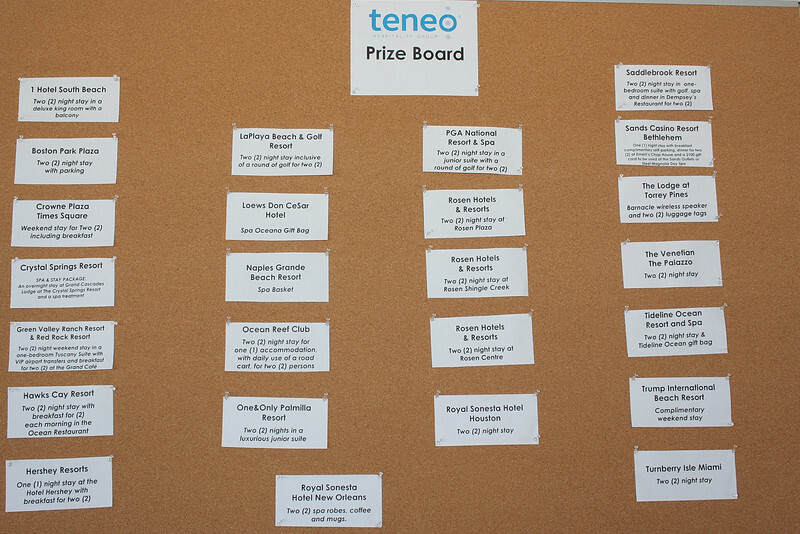 We hope you enjoy the photos from the Teneo Summer Celebration. This is what we can do for YOUR events and your CLIENTS' events, parties, tradeshows and more....Give us a call!! CHECK OUT THE VIDEOS ON THE LAST PAGE OF THE GALLERY!